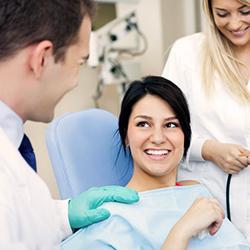 A beautiful smile is one of the most sought after features in cosmetic medicine. People from all backgrounds and professions want a white, straight smile — and we at Christiana Dental Spa can help make it a reality. Whether through minor adjustments or major changes, cosmetic dentistry aims to help people feel good about the way their teeth look. There are many procedures that can improve your teeth and correct issues such as discoloration, chips, gaps, or irregularities. Common options include bonding, veneers, bleaching, reshaping, and crowns. 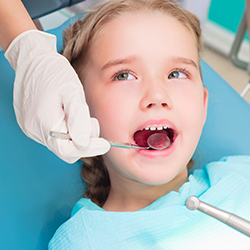 In addition to cosmetic improvements, these procedures can help solve other oral problems as well. To learn more about what we can do for your specific needs and goals, request an appointment with the top cosmetic dentist in Newark, DE! We’d love to hear from you.